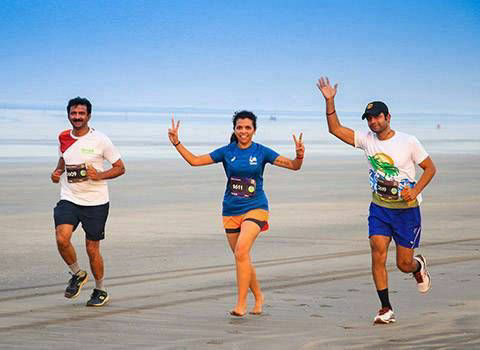 Runbuddies Club is one of India's biggest fitness promoters community, and running event organisers. 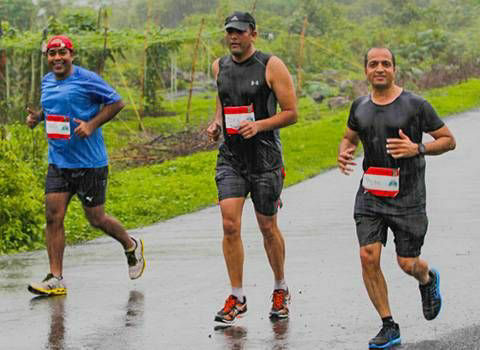 With a strong team, loads of experience, and the motto : 'Making India Run', Runbuddies Club is can help you go for that next step in your fitness and running journey. 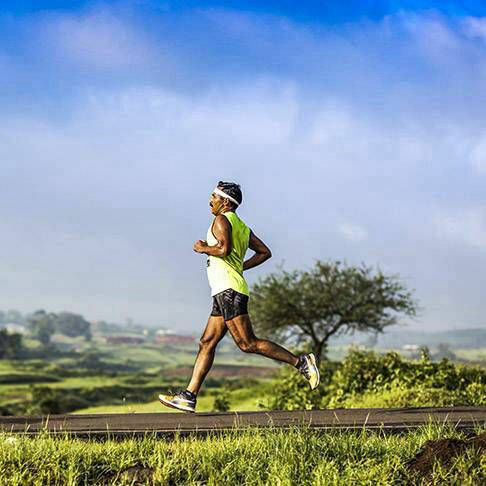 BORI MOUNTAIN RUN, GOA 2019 Results Queries RUN BHUSAWAL RUN RESULT! 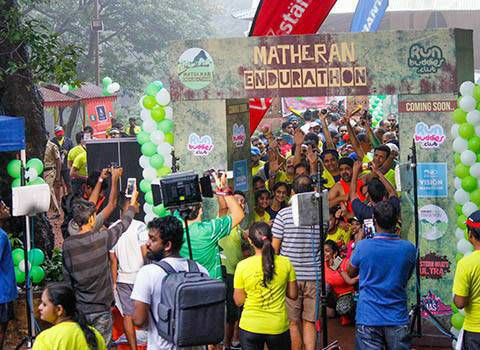 We organise all kinds of running events , from fun runs like 3K ,5K, etc , to Full Marathons & ultra marathons , right from conceptulisation to execution. 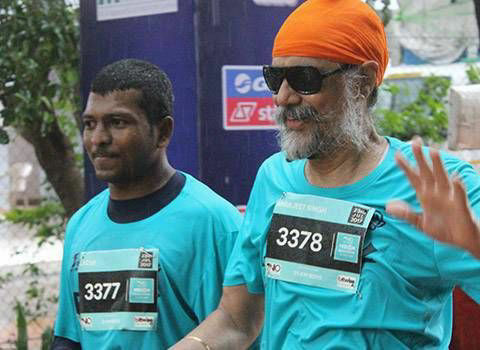 We organise all kinds of cycling events , from races like duathlons, triathlons, to awareness rallies, for all age groups. We also organise Triathlons , and orhter swimming events , both long distance and shorter ones. We take pride in promoting a fitness culture with corporates , and organise sporting events with corporates , which include training as well as customised sports days. Everyone from their youth wishes to one day be on an olympic field , and participate in athletics events , and we make that possible ! 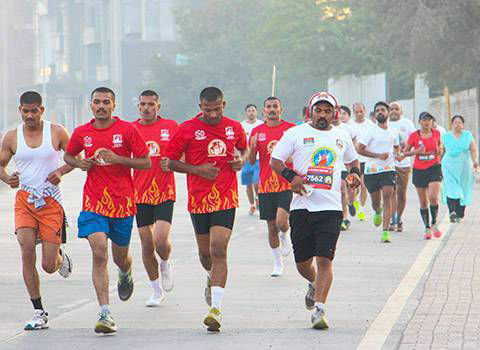 We organise olympiads with corporates passionate to push the fitness culture. 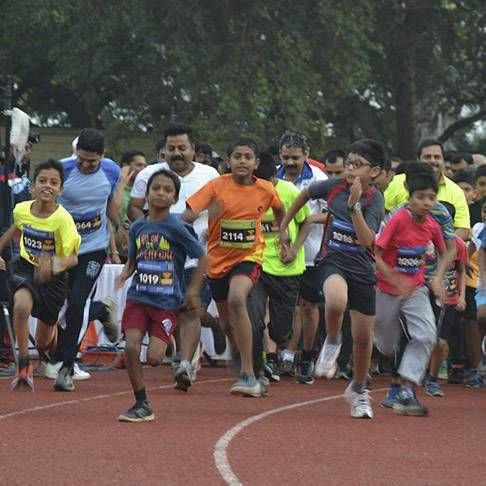 We organise all kinds of athletics events for corporates . We believe that sports , and sportsmen should be supported for their sporting journies ,as it is quite difficult to manage a sporting career financially, and we take pride in sponsoring struggling athletes. We conduct regular motivational talks at corporate venues, to instill a fitness mantra , in the members of the organisations. Situation in Kashmir is not very encouraging and far from happy. As fellow countrymen we feel helpless at the situation. It does not matter whose fault it is. We are in a difficult situation and we need to find a way out. One of the best solutions in such a situation is sports and through it, a people to people connect. 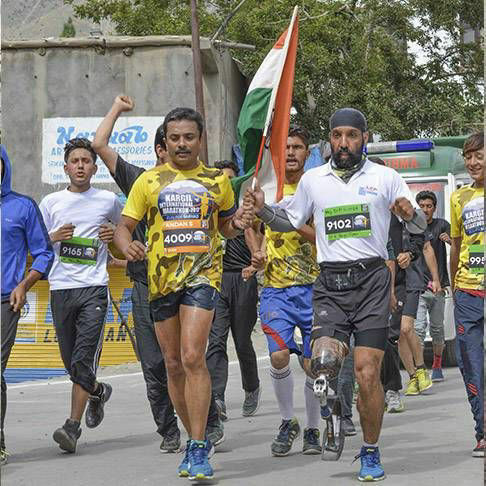 So the Kargil Marathon is an opportunity to go see the place that we love to discuss everyday, everywhere. 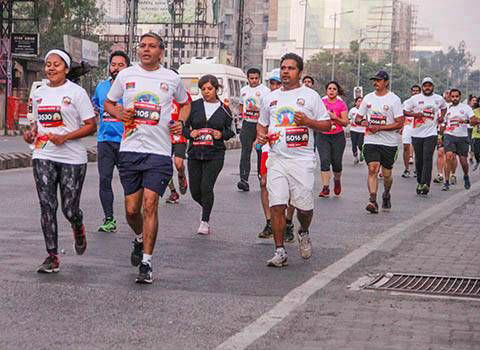 The Tom Tom Olympiad was organised by Runbuddies club , in an effort to push the fitness lifestyle into their employees and their families. 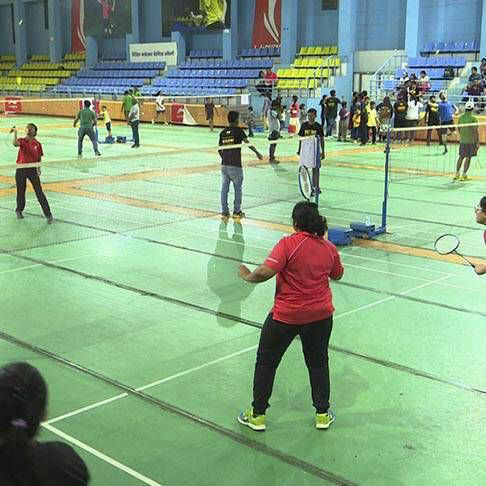 A full scale olympiad was organised with participation from all the employees , and their families , and enthusiastic leadership from the TOM TOM India head staff ! Click below to watch the video and to know more about the event. 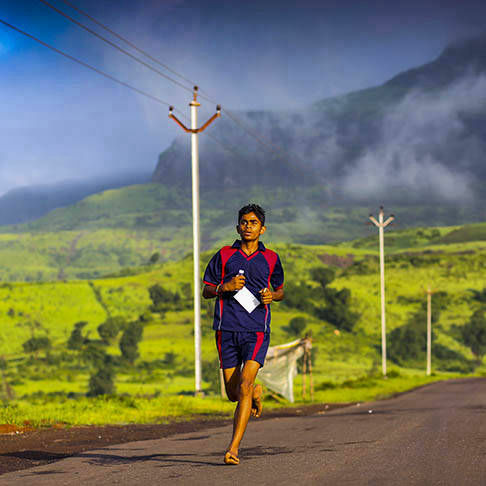 The Great Monsoon Marathon Challenge , is a unique one. 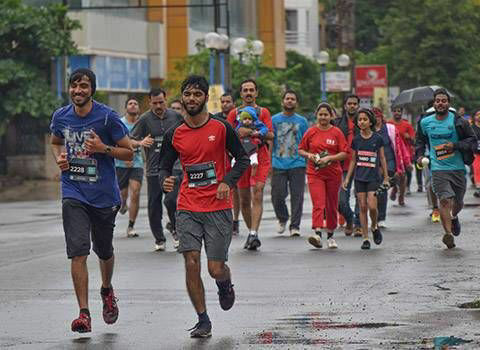 It's not just a run , its a gathering of a horde of people of different backgrounds, ages, jobs, with one calling , that is Running. 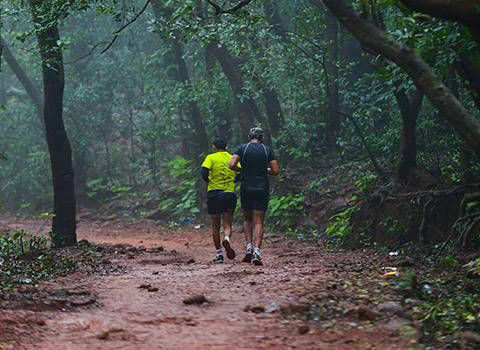 The locations are exotic , green , and completely drenched with greenery and nature ! Arriving at the location for the bib collection , and the party/campfire the day before , making new friends, connecting with old one is something we love the most. Safe Kids Cycle Carnival aims to create awareness on the dangers of speeding, especially amongst children, youth and the two wheeler riders, which could help reduce crashes and injuries and to create awareness on how to manage speed.